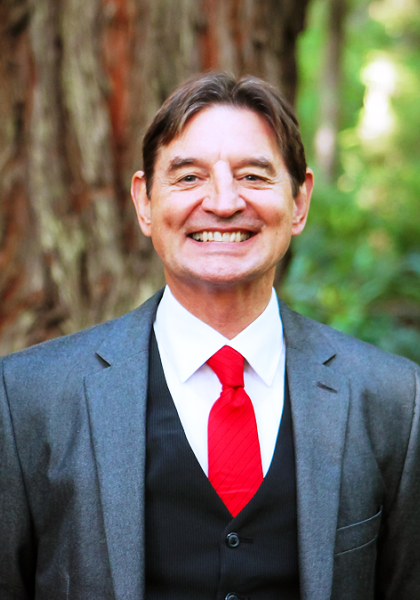 In addition to being the Broker/Owner of Investment Realty, Roy Tedsen was born and raised in Del Norte County. Roy's background includes land use planning, appraisal, college-level real estate instructing, environmental impact report writing, as well as commercial and home development projects. Roy has been a real estate Broker for almost 30 years and has the unique honor of posting the most consistent high volume of sales in the history of the Del Norte Association of Realtors.